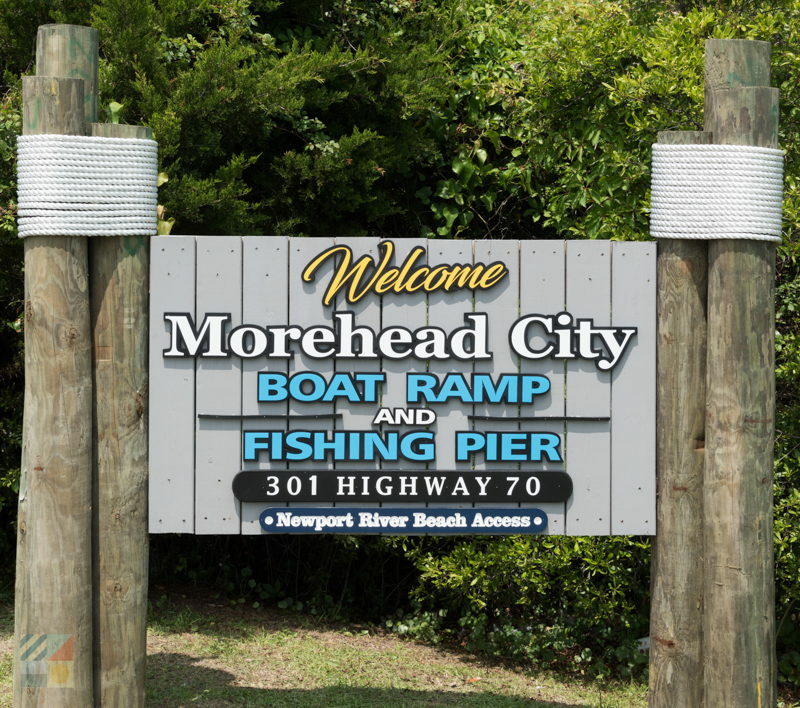 The waterfront world of Beaufort, Morehead City, the Shackleford Banks, and everything in between is at a mariner’s fingertips when they launch from the Newport River Pier and Ramp. 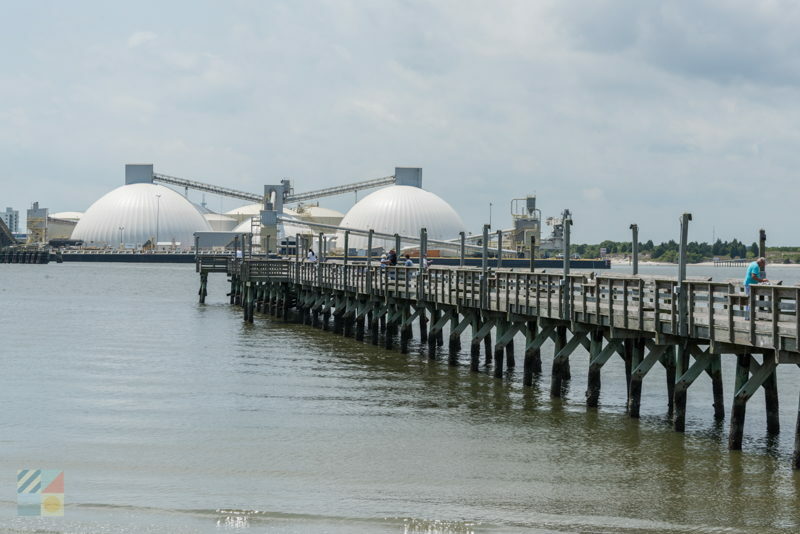 Located directly on the water in between Morehead City and Beaufort, this sprawling launch site is a popular destination for visiting and local mariners alike. 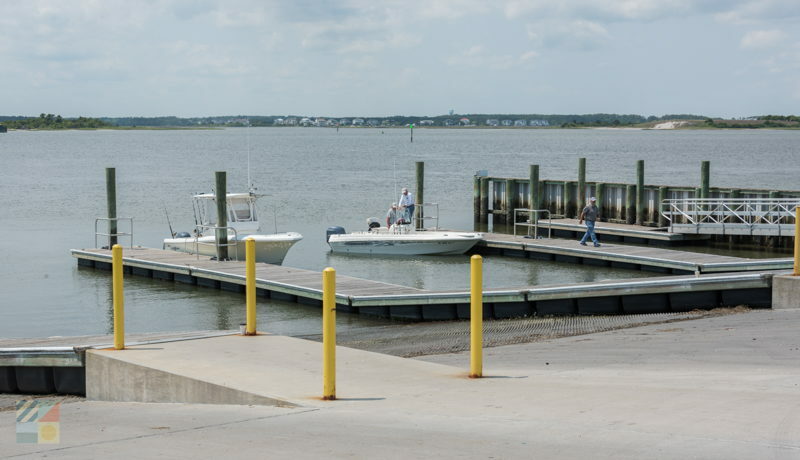 The Newport River Boat Ramp features a total of six launching lanes that can accommodate vessels of all sizes, as well as parking for at least 56 vehicles with trailers as well as on-site public restrooms. 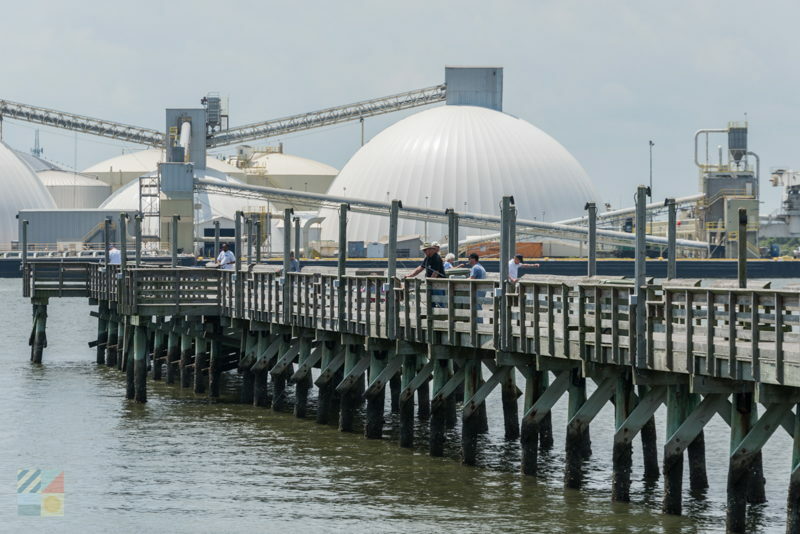 As a result of this ample space, the ramp is one of the largest launching sites in the Crystal Coast area. 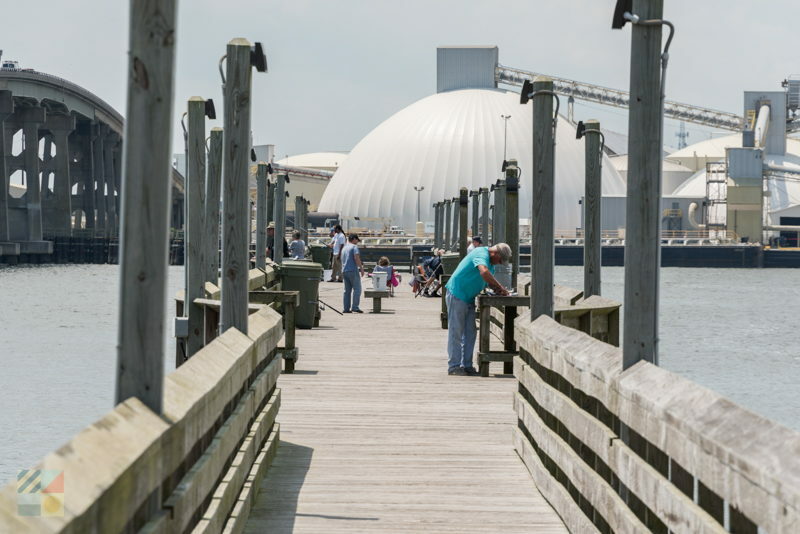 In addition, the area features a fishing pier that extends 575’ ft. into the water and which is a popular casting spot for a wide array of species, such as bluefish, spot and croaker. Best of all, from this launching point, boaters can reach a myriad of area waterways and destinations including the Newport River, the Back and Bogue Sounds, and even the Cape Lookout National Seashore. 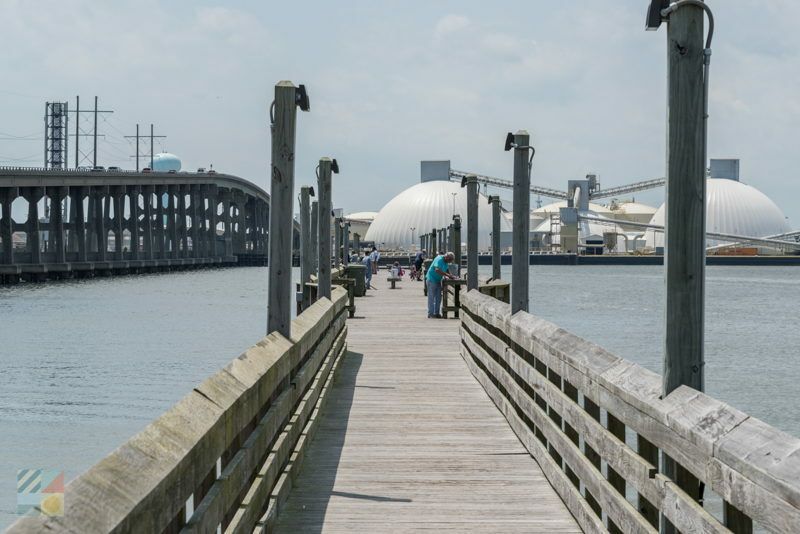 With a central location, the Newport River Pier and Ramp is one of the Crystal Coast’s most convenient destinations for miles of fun on the water.